Download the Sand Hollow Golf Course mobile app to enhance your experience. Mobile apps contain many features like scorecard, GPS, tee times, news, deals and more! Click on the icons for more information and free download. 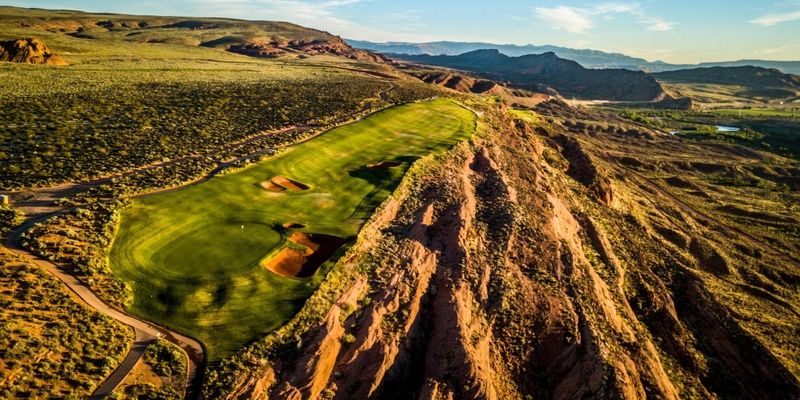 Breathtaking red rock views amidst a stunning natural setting are the focal points of this John Fought designed golf course at Sand Hollow. 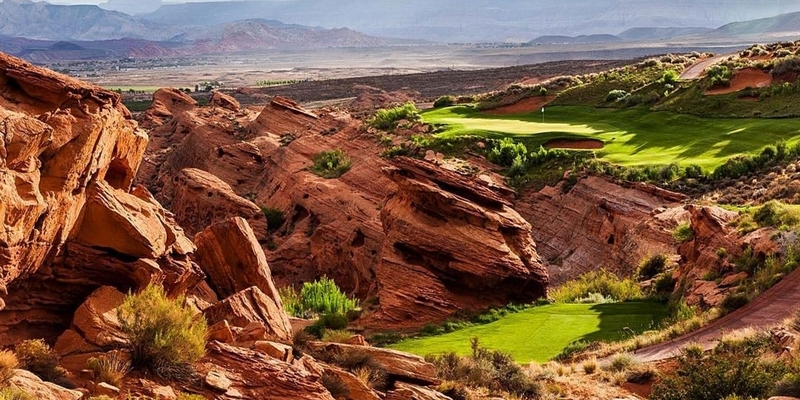 The golf course incorporates steep ridge lines, deep canyons, and expansive elevations to create one of the most incredible golf experiences in the West. 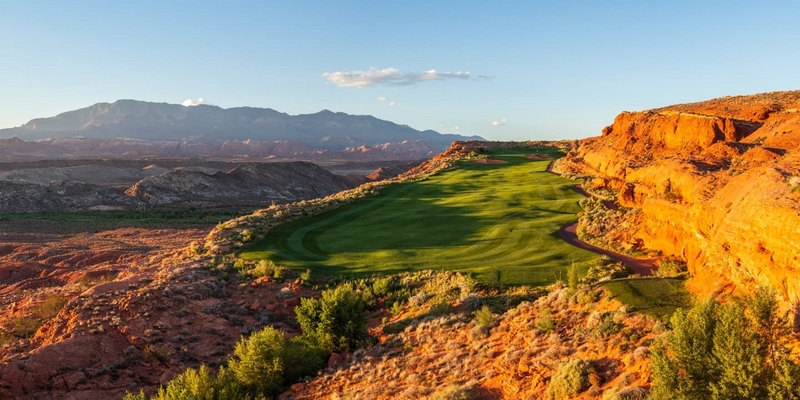 The Sand Hollow golf experience includes 18 holes of championship golf as well as a nine hole links course designed after the early traditions of the game. The championship par-72 course stretches to over 7,000 yards but with five tees on each hole, golfers of all abilities will enjoy playing this stunning course. The course is scheduled for opening in fall of 2008. Please call 435-656-4653 for current rates. Call 435-656-4653 for rates and tee times. Contact Sand Hollow Golf Course at 435-656-4653 for more information and details on holding a golf outing at the course. 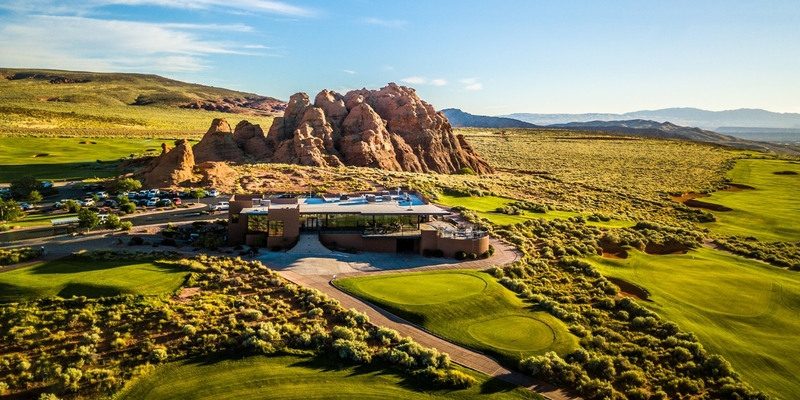 Sand Hollow Resorts new Clubhouse features a custom Pro Shop, gourmet dining facilities, and spacious indoor/outdoor event areas. 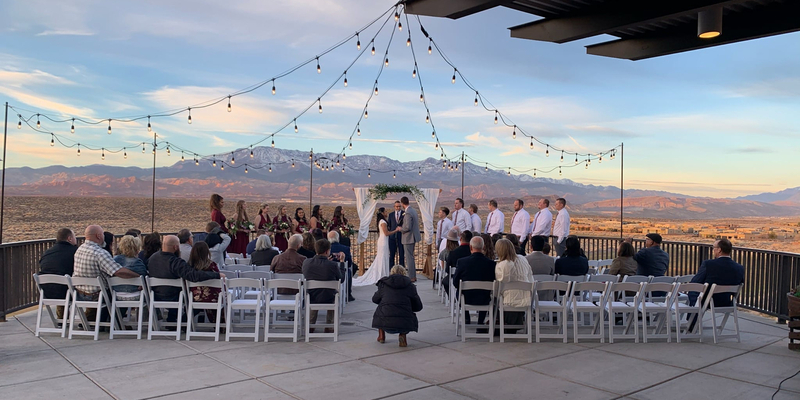 The new modern facility at Sand Hollow Resort is a venue that is unsurpassed in Southern Utah. Spectacular views encompass the 7,000+ square foot facility nestled above our award winning Championship Course. Seating over 120 guests indoor, the Clubhouse also features covered outdoor gathering areas and adjacent grass fairways. Our full kitchen can accommodate any culinary need, and nearby Vacation Villas bring a luxurious escape for friends and family. Contact Sand Hollow Golf Course at 435-656-4653. Contact Sand Hollow Golf Course at 435-656-4653 for onsite or nearby dining options. 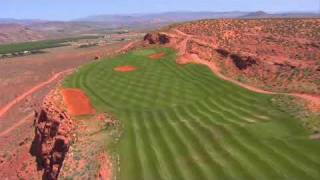 Watch the Sand Hollow Golf Course Video. 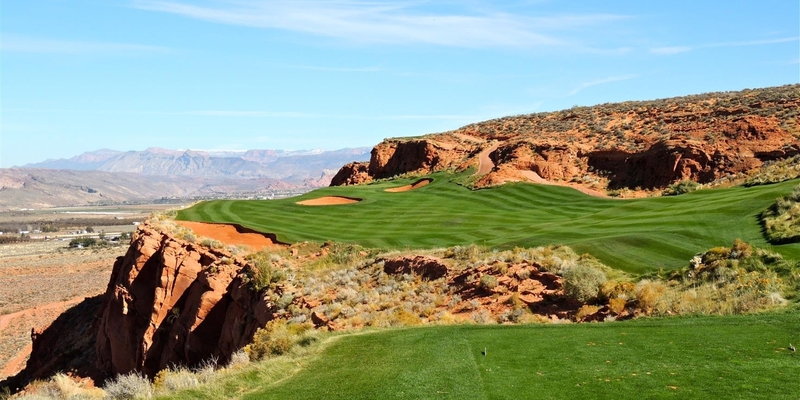 Watch the Tour Sand Hollow Golf Course In St. George Utah Video. This profile was last updated on 11/13/2018 and has been viewed 18,172 times.